The last 2 years staying in Vancouver have only increased my appreciation and love of the mountains. Having done a couple of hikes and driven across the Canadian Rockies, I made it a point to plan the tour of Switzerland by including a visit to two quintessential towns that forms a major focal point of the Swiss Alps. After all mountains is what defines part of the Switzerland travel experience. 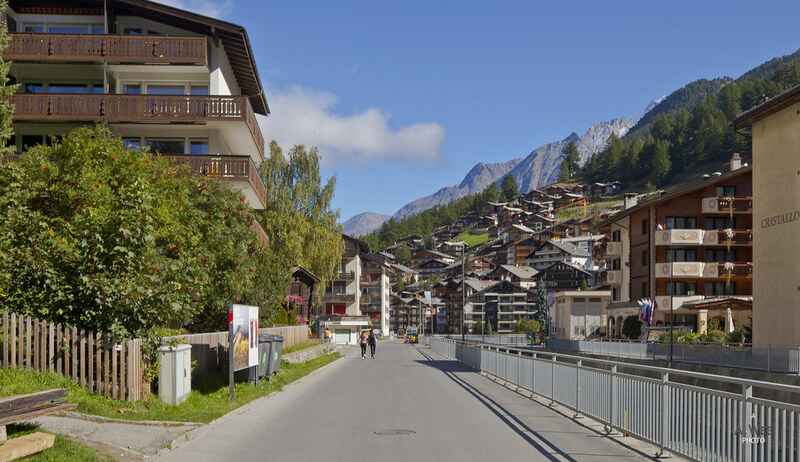 Zermatt was the first mountain resort I picked because it featured a car-free village. While Whistler Blackcomb has a pedestrian village mall, visitors could drive up into town. Not Zermatt though as all visitors park their cars in the town of Tasch within a massive garage before taking a 10 minute ride to the village. 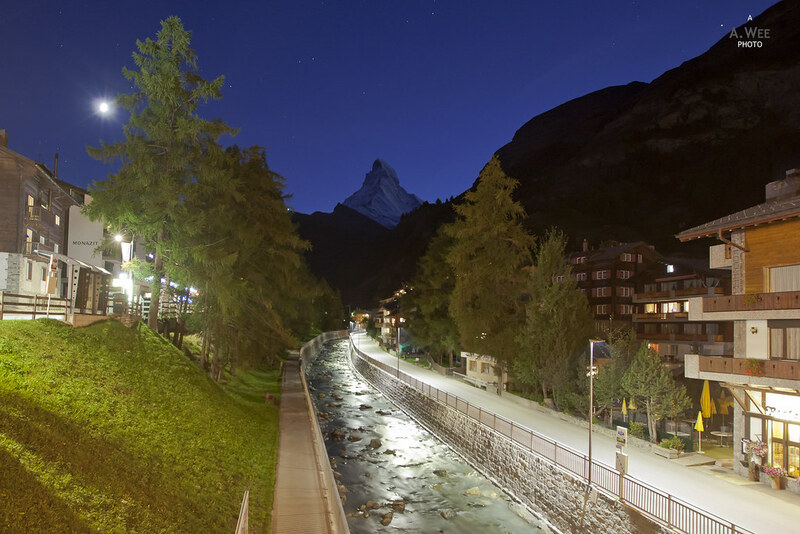 Parking and the train ride are all extra costs that makes getting to Zermatt quite an expensive affair. 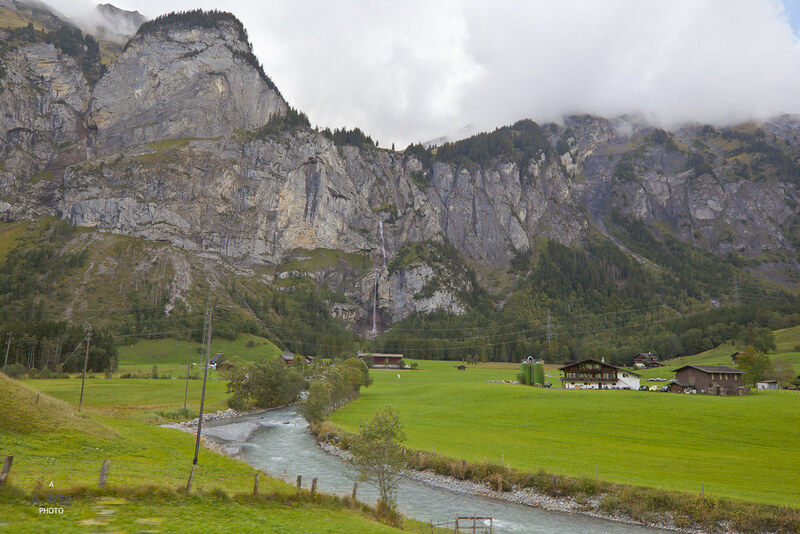 However getting to Zermatt from Bern is very interesting, as the route while driving brings us through Kandersteg where we drove the car up onto a train carriage to cross the Lötschberg tunnel into Goppenstein. There are great signage along the route and in the station to guide drivers into the correct lanes to wait, and the experience of total darkness underneath the Alps is one that is scary and interesting at the same time. From Goppenstein, it is another 50 minute drive to get to Tasch, where trains depart regularly for a 12 minute ride into Zermatt. 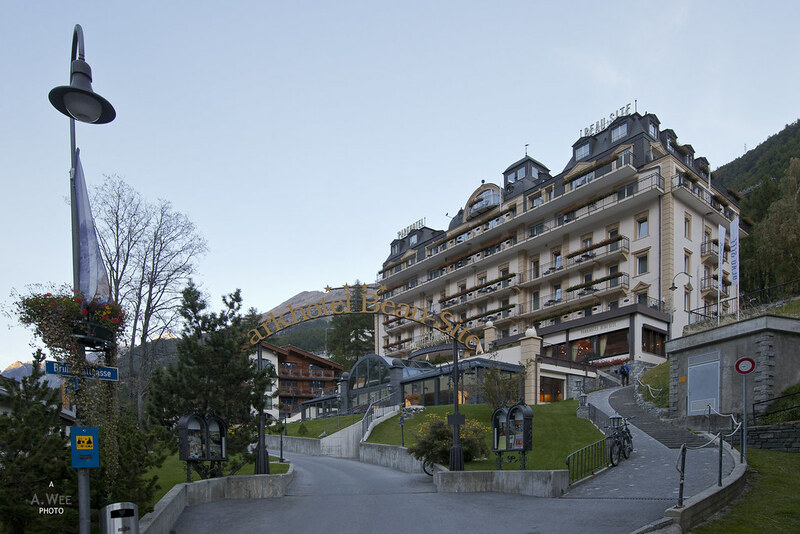 Most hotels in Zermatt will pick up guests in a golf-cart like electric taxi though guests could also easily walk to the numerous hotels situated around the central station. 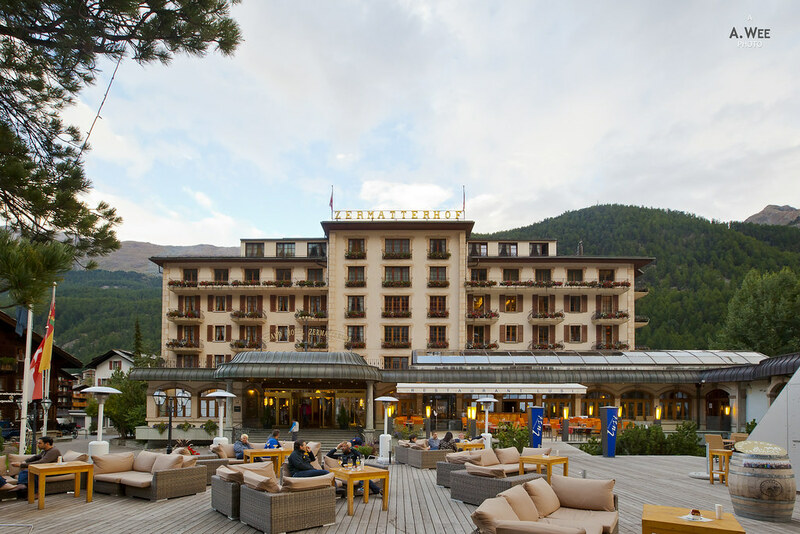 A central spot in the village should be the plaza or town square outside the Grand Hotel Zermatterhof, located along the main street of Bahnhof and probably a 10 minutes walk from the train station. Another interesting sight in the village is the walk around Hinterdorfstrasse, which contains some of the oldest wooden structures dating back to the founding of this village. 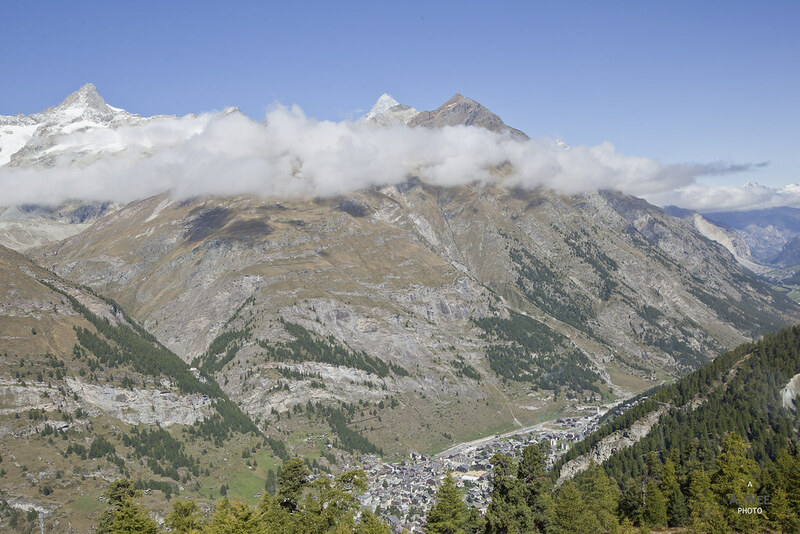 After all Zermatt is more than a century old and thus has a rich history which is also showcased in the museum. Being a car-free zone, the whole village is very pleasant to walk around in. During the summer, clear days while sunny would still be cool in the morning and jackets are necessary wear in the village. 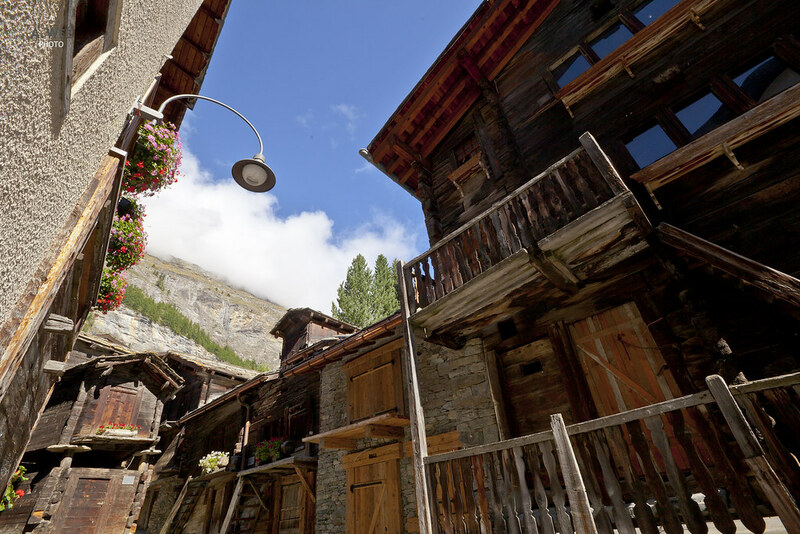 Traditional Swiss architecture also abounds here with mountain-style lodges to chateau-style construction for the luxury resorts means there are interesting sights to discover while strolling around the village. 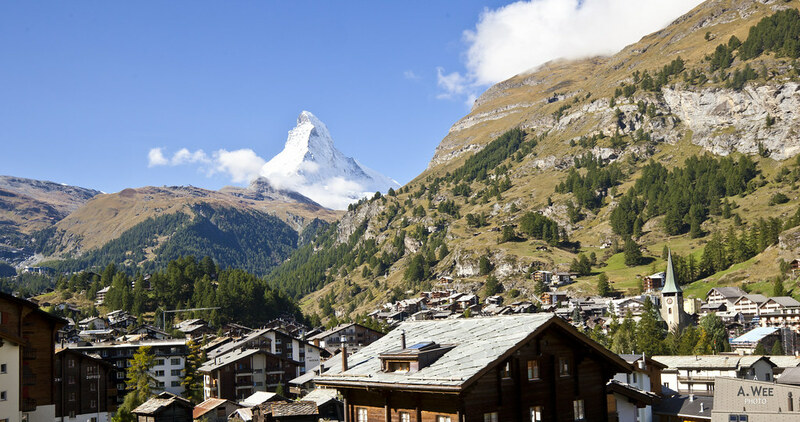 While it is possible to stroll around the village for good views of Matterhorn, the distinctive peak in the south of the village, there are numerous ways to get up to the mountains during the summer as well. 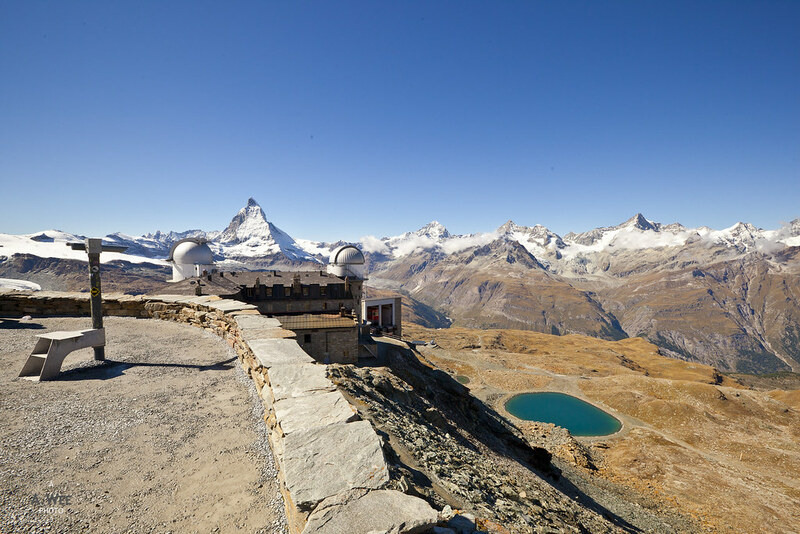 The most popular attraction has got to be the Gornergrat railway that brings visitors to the observatory and station for some of the best views of Matterhorn. The Gornergrat Bahn departs from the station opposite the main station and its route allows visitors a very nice view of the village during its ascent. 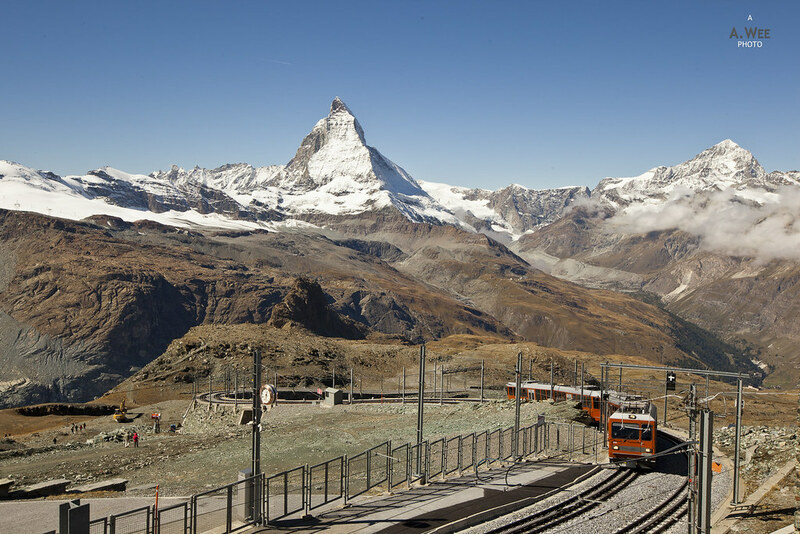 Hikers would also be pleased to know the train stops at 2 other stations, the first being Riffelalp at 2,211 metres and the second at Riffelberg at 2,815 meters before arriving at Gornergrat at 3,089 metres. 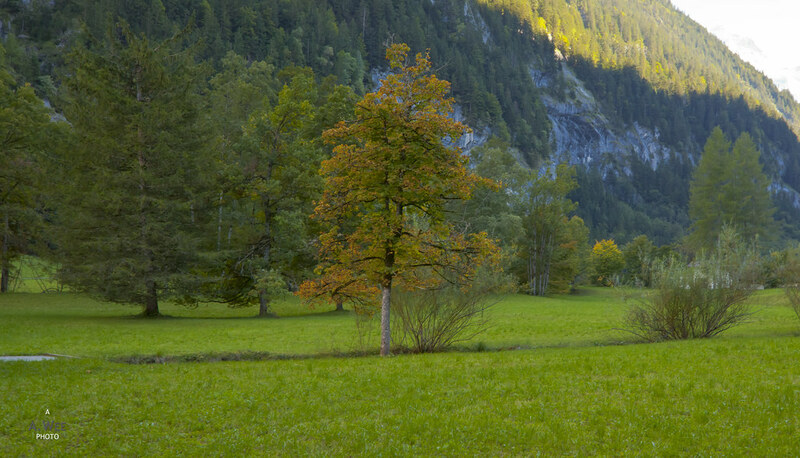 Prices for the return ticket are CHF86 per person (~$82) which is not cheap but the scenery is worth the price. Stopping at Riffelalp and Riffelberg reduces the fare a little though the return ticket also allows multiple stopvers which makes it easy to explore the whole mountain by train. Equipped with lots of space, the train allows cyclists to bring their bikes onboard and it was a comfortable ride to the top. 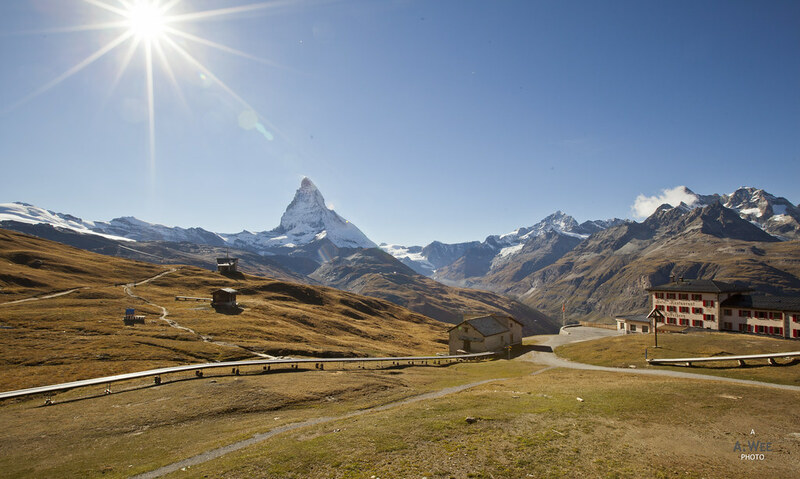 Once visitors reach the top in slightly less than half an hour, there are signs leading to the hiking trails and numerous tiers of observation platforms for that essential selfie with the Matterhorn. 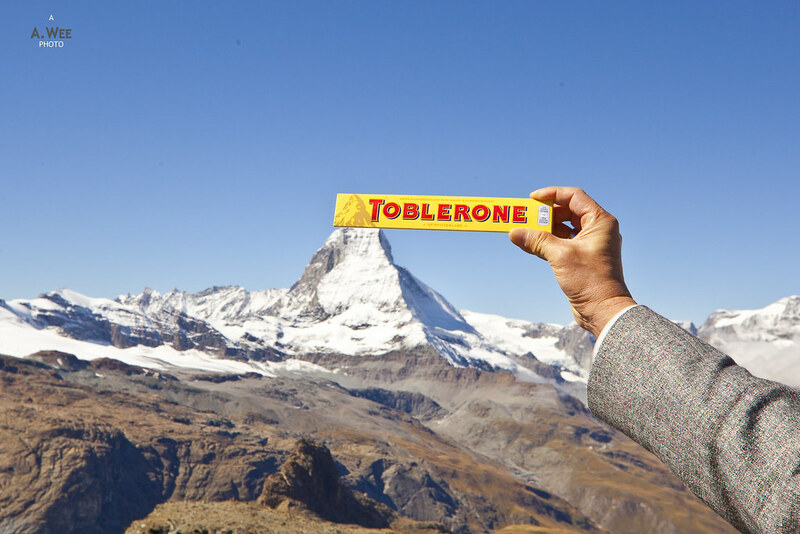 Matterhorn is famous for being the logo of one top Swiss brand – the Toblerone chocolate. And they do sell them here at the souvenir shop too. Shopping is also one big feature of the Gornergrat experience as there is a hotel at the main building which is sure to provide a cool experience as well! 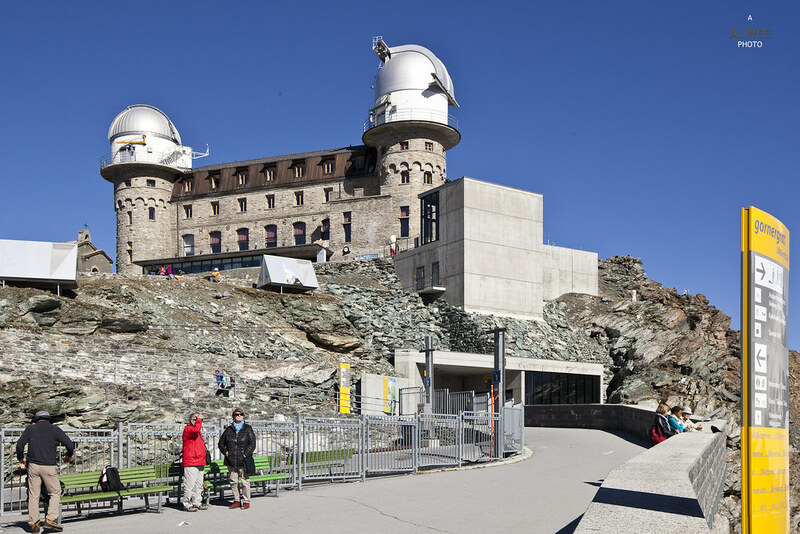 There are lots to do up there in the Gornergrat station with its numerous facilities including a restaurant that serves delicious fast food at a reasonable price. Visitors could spend anywhere between 2 hours to half a day to explore the area in full with a meal in between. Alternatively, there are also hotels and restaurants in Riffelberg complete with an outdoor patio to enjoy the sunshine during the summer. 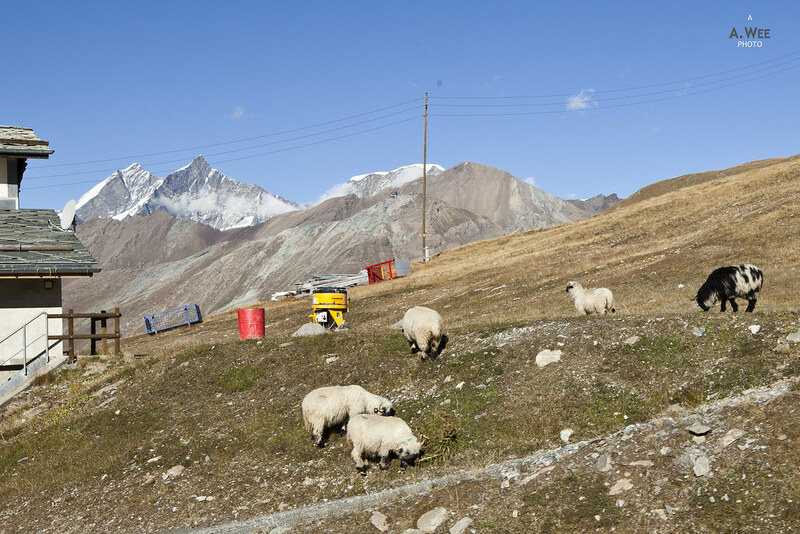 In the afternoon when it is less crowded, lambs could be seen grazing around the Riffelberg station. While Riffelberg is less crowded, the views of Matterhorn is just as spectacular here, and should be considered as a place to stopover on the way back. Back in the village, visitors with more time to spare could take the gondola to the Matterhorn Glacier Paradise, to get to experience snow in the summer or explore the glacier up close. This is also the main skiing area during winter, where skiers could ski towards Italy as the ridges the top form the border between the 2 countries. 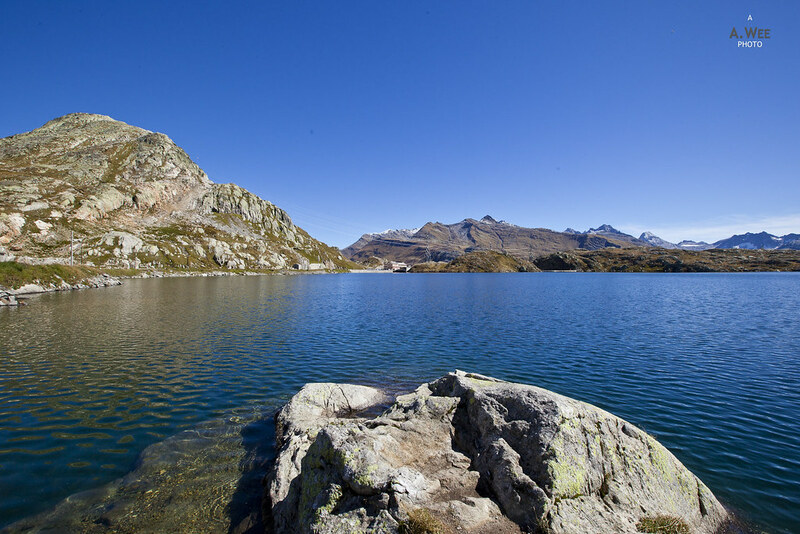 Alternatively, there is also a tram and cable car to Rothorn and Sunnega where visitors could observe marmots and visit glacier lakes. 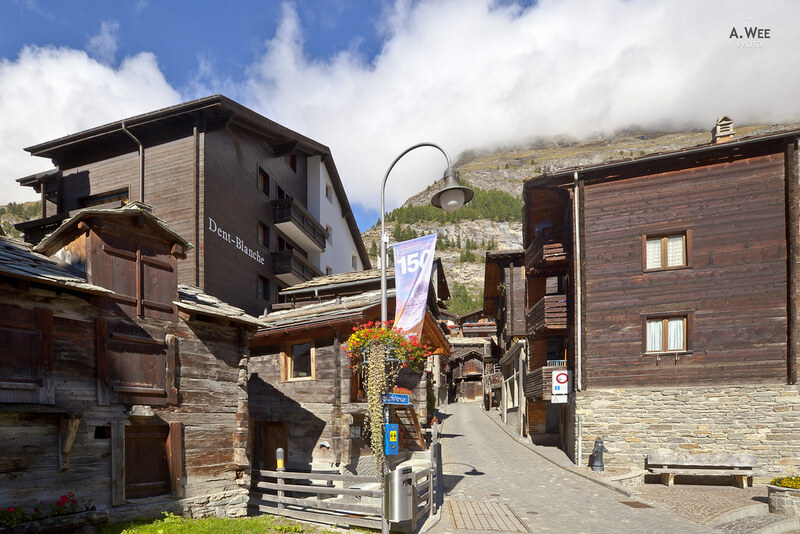 Otherwise the village of Zermatt is beautiful in its own to walk about and do some shopping in the numerous shops around Bahnhofstrasse. Leaving Zermatt for Interlaken brings us to drive across one of the mountain passes in Switzerland. 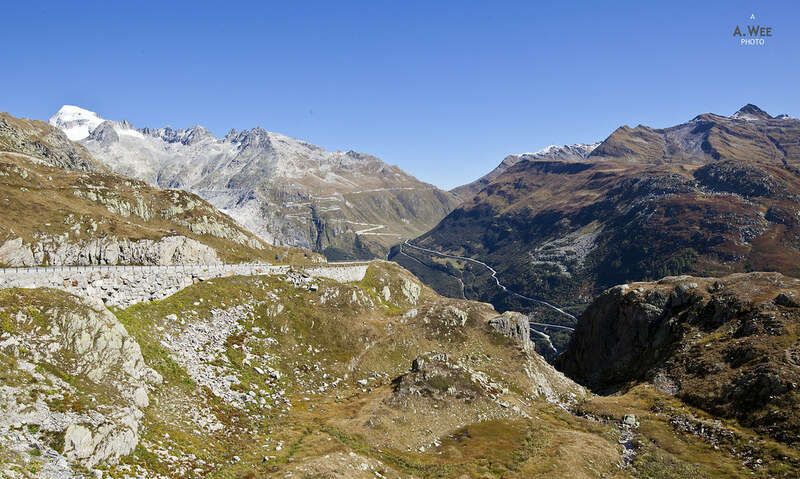 Grimselpass is the only access road linking the cantons of Bern and Valais and a series of switchbacks brings drivers up to a mountain ridge with wonderful views. 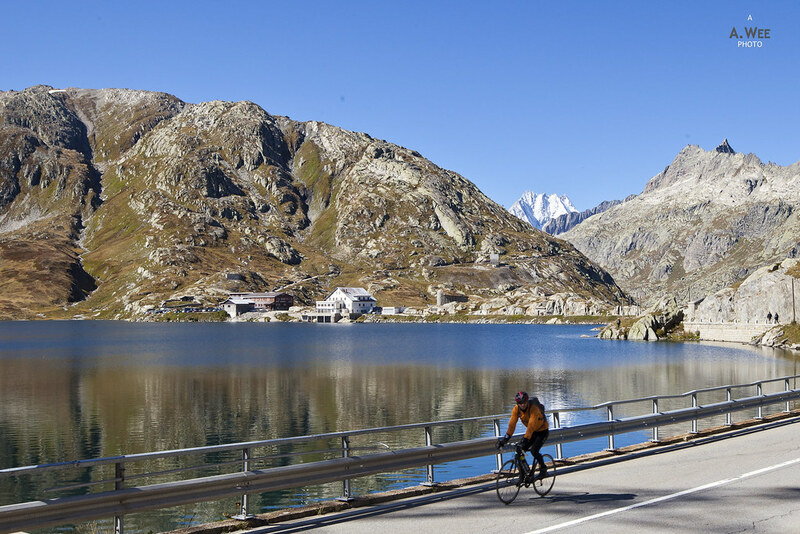 While the pass is closed for the winter, it is a great way to explore and see more of what makes Switzerland special. 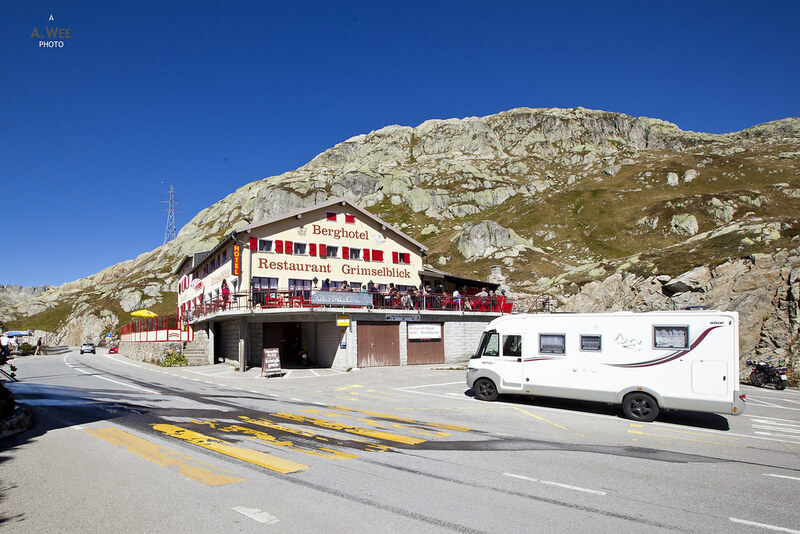 At the top of Grimselpass, there are several hotels, and they serve as a great stopover point for visitors to have lunch at while enjoying the mountain air or observe cyclists along the mountain pass. Another focal point here is the Totensee lake where visitors could stop for break and take photos. This lake has been enlarged due to the creation of a hydroelectric dam that can also be seen from the car park across from Hotel Grimselblick. From the top of Grimselpass, there is another hour to go before reaching Interlaken and the road down goes through another twists and turns, passing by several small Swiss villages along the way. 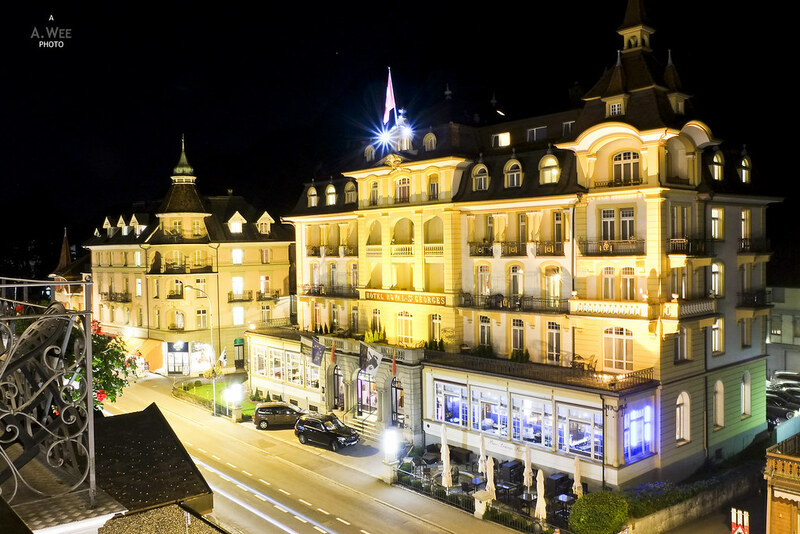 Interlaken is probably the largest town in the area with the largest number of accomodation options. In itself it is quite easy to navigate and visitors without a car would usually arrive via the Ost-station (East station). Along the Höheweg, from the station are the major grand hotels of Interlaken. 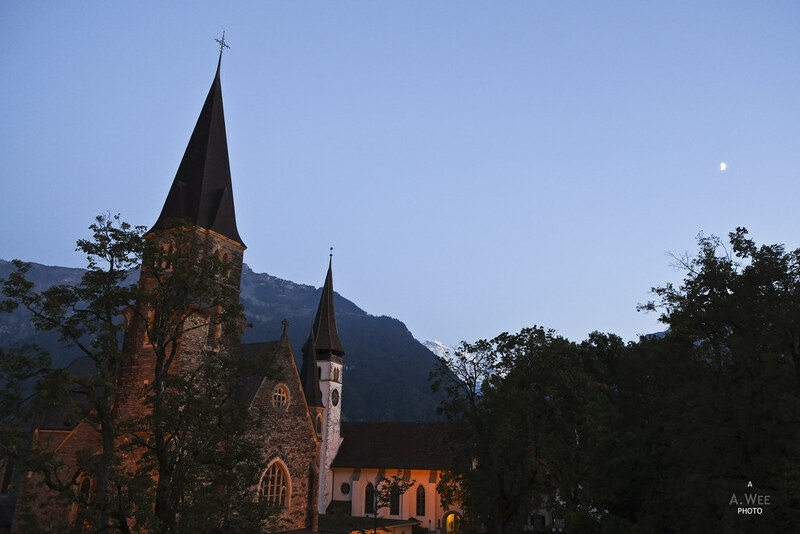 The major attraction in Interlaken is probably a visit to Jungfraujoch, frequently labelled as the top of Europe. However, a trip to Jungfraujoch can easily take a full day from Interlaken. 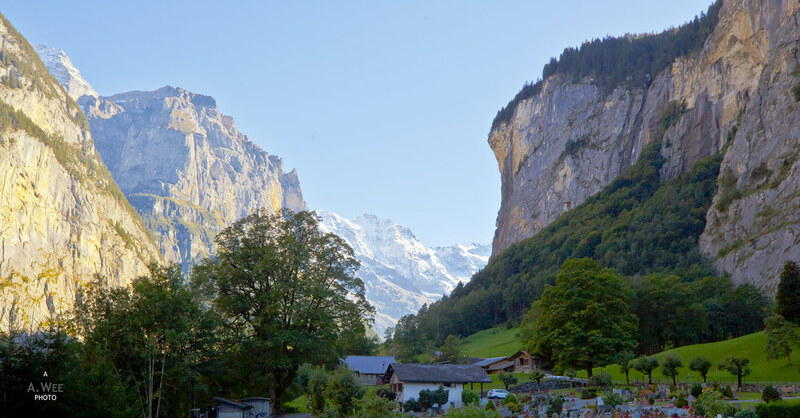 Thus for those with time constraints, they can consider exploring the waterfalls and the valley of Lauterbrunnen. 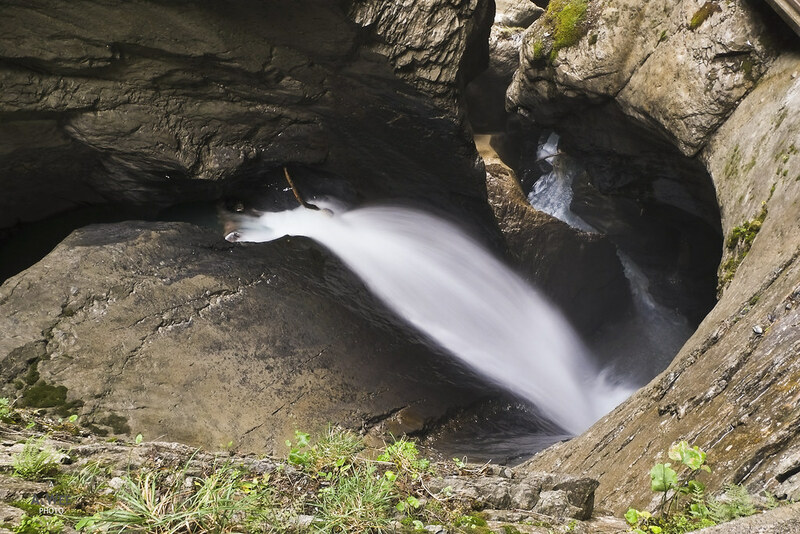 Situated about 30 minutes away by car, there are numerous waterfalls in the valley to explore from the Staubbachfall easily visible along the main road to the Trümmelbachfälle which is a series of waterfalls inside the mountains with a glacier source. 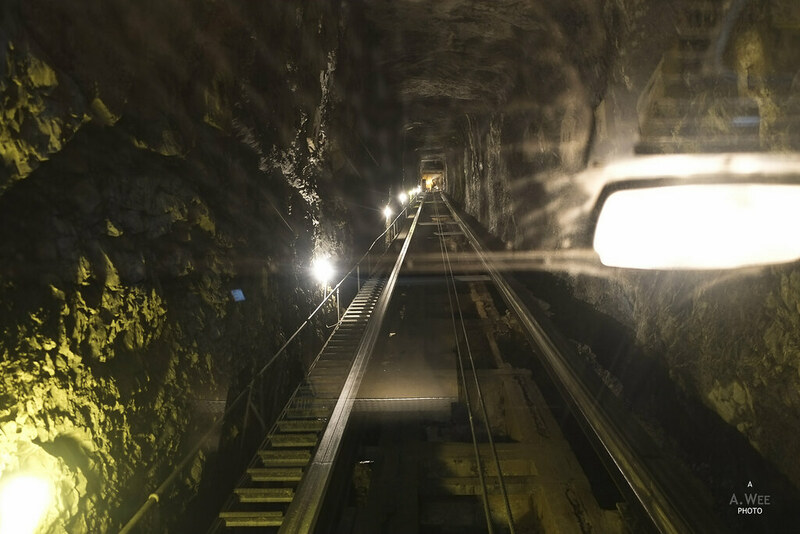 An elevator ride brings visitors 2/3 up into the mountain where visitors could further climb a series of stairs to explore all the waterfalls or head back down via the stairs. Those not inclined to spend the energy could also take the elevator back down. Besides the waterfalls, the valley has traditional Swiss architecture and provides a different way of enjoying the mountains without the altitude. 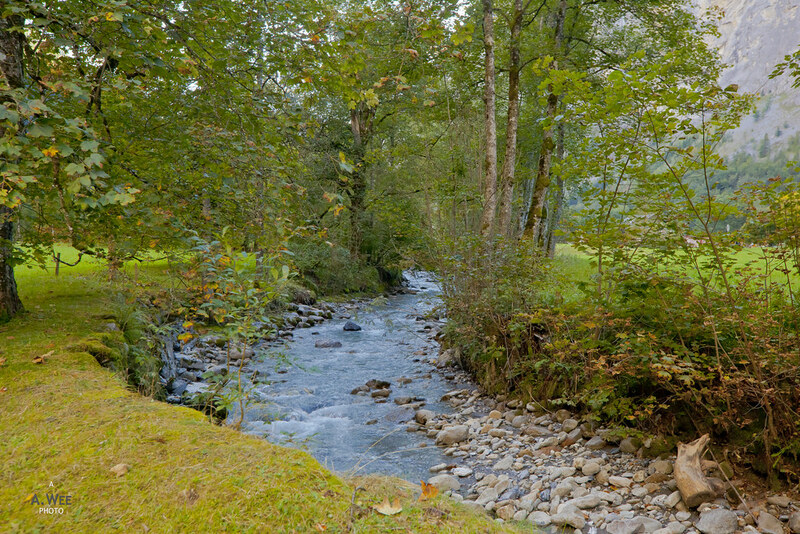 The enclosed feel of the valley provides some noteworthy landscapes as well. 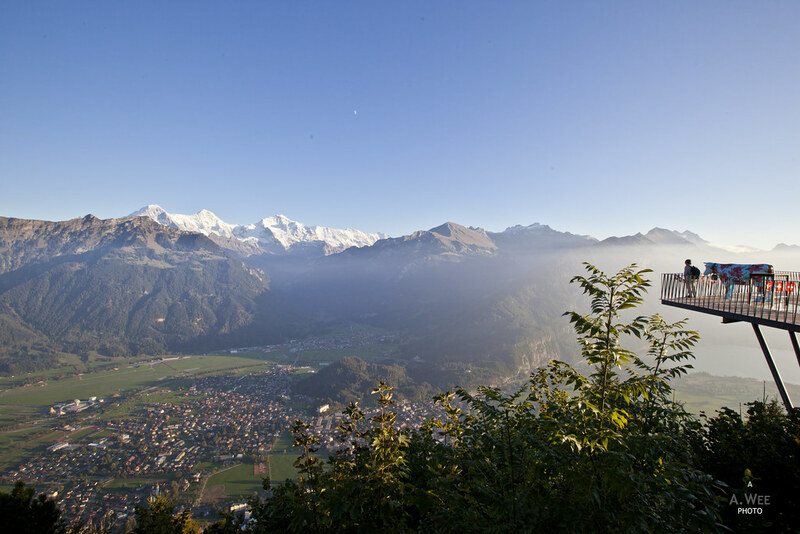 Another easily accessible attraction from Interlaken is Harder Kulm, a 1,332 metres viewpoint that is accessed via funicular. Visitors should head to the funicular station located about a 5 minute walk from the Interlaken Ost station as it is directly across the river Aare from the station. 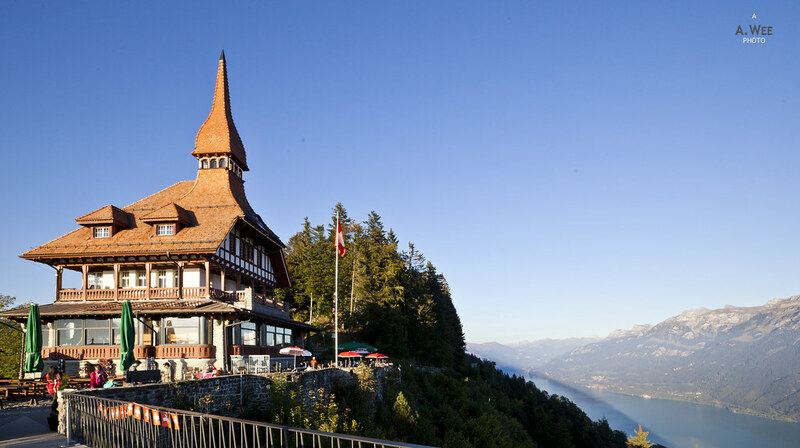 Once at the top, a viewing platform has been built jutting out of the mountain side to provide spectacular views of the 2 lakes that surrounds Interlaken. There is also a great view of the Jungfrau mountains from the viewpoint. 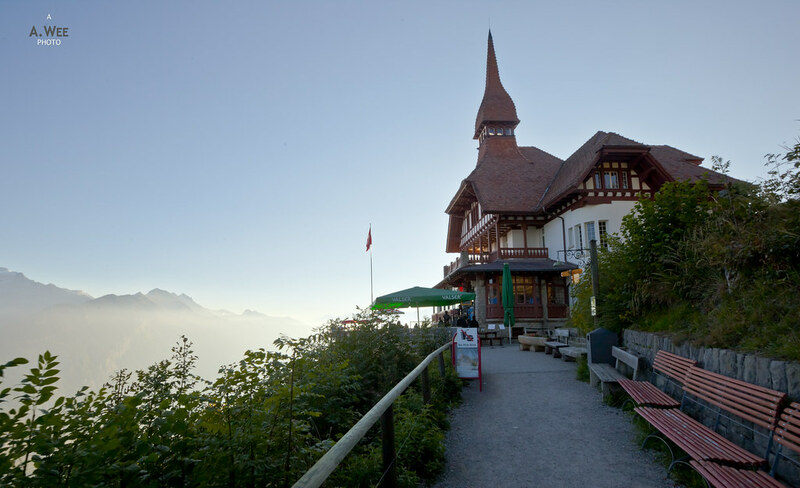 With Harder Kulm opening till late at night, it is a great way to spend time with family and friends to have drinks and dinner at the cafe and restaurant while enjoying the sunset in the summer! Summer does hold infinite possibilities and various activities to try in the mountains. All these activities though serves to enhance one’s view of the mountains and valleys that symbolize Switzerland as a nation. From paragliding in both Zermatt and Interlaken to just having a roadtrip across the valleys and a family trip onboard the Swiss mountain railways there are numerous ways to enjoy the area and the photos are just the cream at the top to finish off a wonderful summer vacation spent in the Alps.